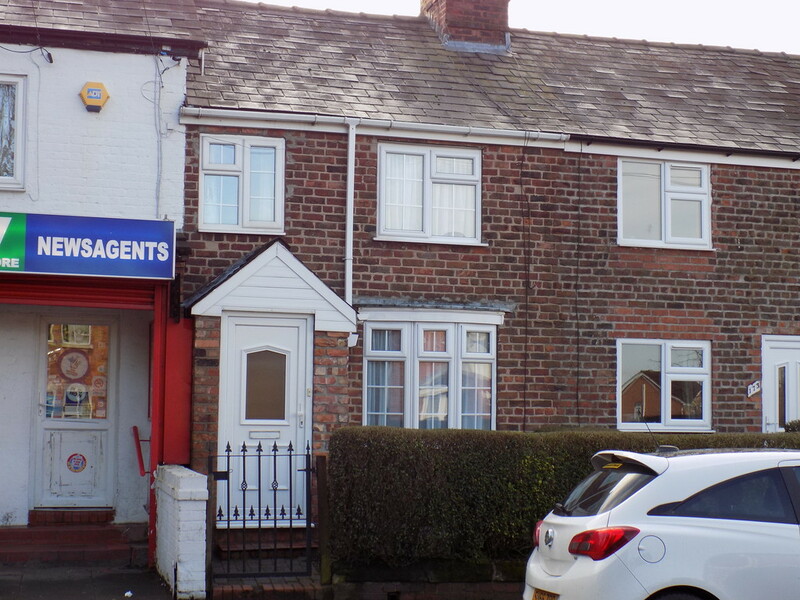 * JUST £99 ADMIN FEE * iAgentHomes are delighted to offer for rent this fantastic three bedroom mid terraced family home. 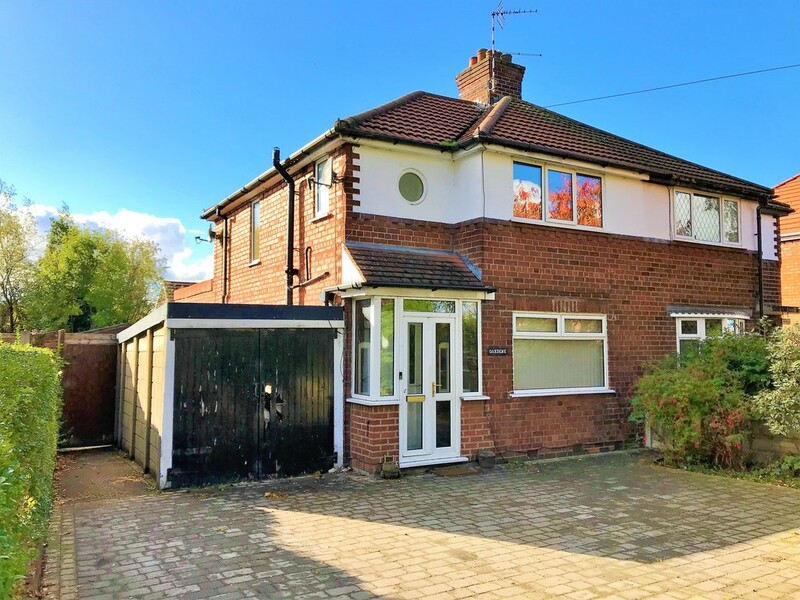 Comprising of; entrance hall, modern kitchen, spacious lounge-diner, conservatory, three good sized bedrooms, family bathroom and enclosed yard. 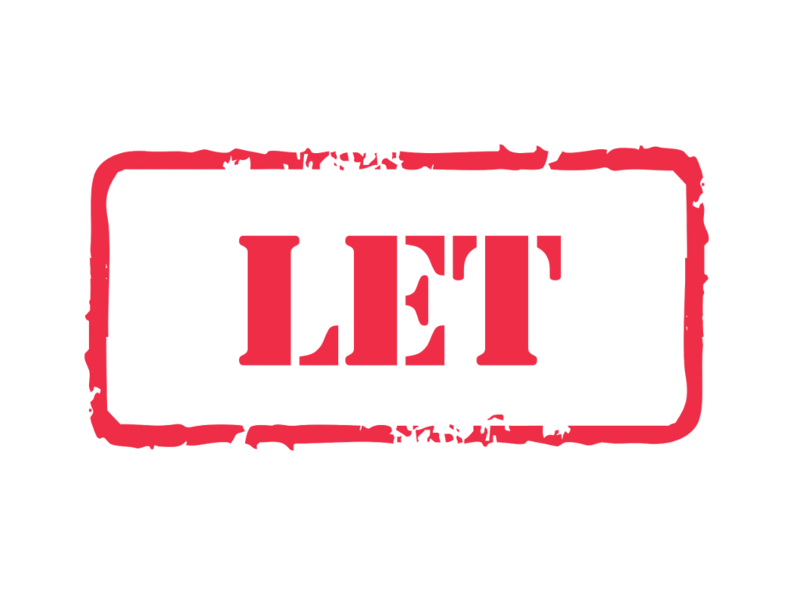 **JUST £99 ADMIN FEE** iAgent Homes are delighted to offer this brand new development to the market. All rooms are ensuite doubles with two additional self-containing flats with kitchenettes, close proximity to Greenbank and Hartford Rail Station, ideal for young professionals and commuters. 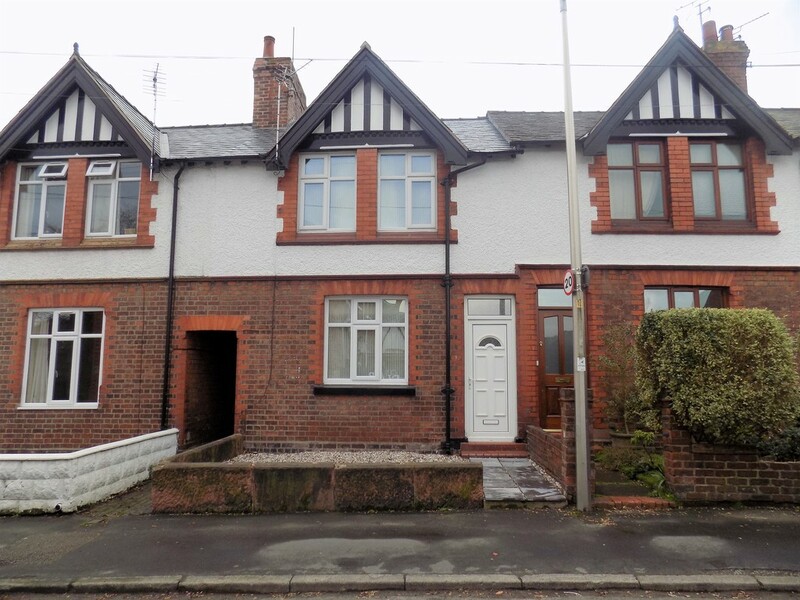 *JUST £99 ADMIN FEE* iAgent homes are delighted to sell this well presented charming character cottage with entrance porch, lounge, kitchen, master bedroom and box bedroom with first floor bathroom all with DG & GCH and a quaint private courtyard to the rear. ** JUST £99 PER PERSON ADMIN FEE ** This contemporary three bedroom property is located in the popular area of Wincham, a short walk from well regarded schools. With lounge, stylish open plan kitchen-diner, three bedrooms, family bathroom, parking to the front and a fantastic rear garden. 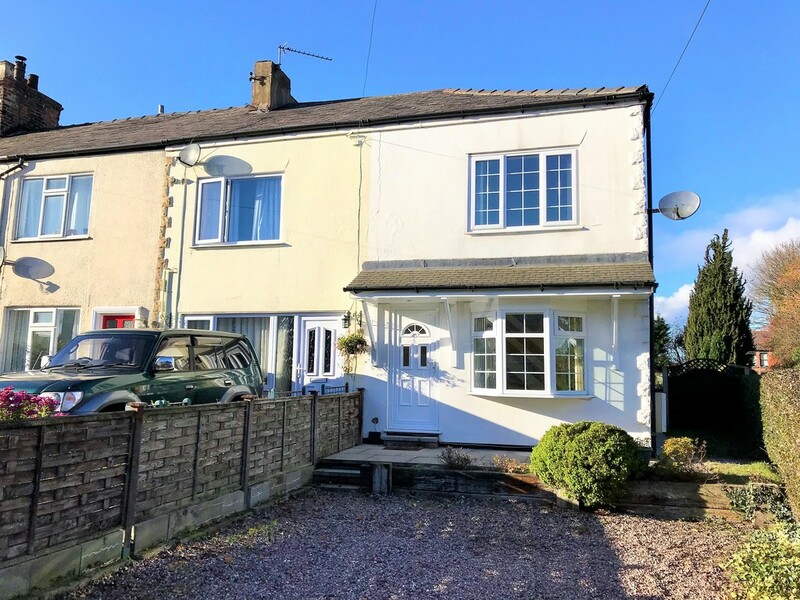 * JUST £99 PER PERSON ADMIN FEE * iAgent Homes are delighted to offer this two bedroom semi-detached character property situated in a popular residential area a short walk from the town centre. 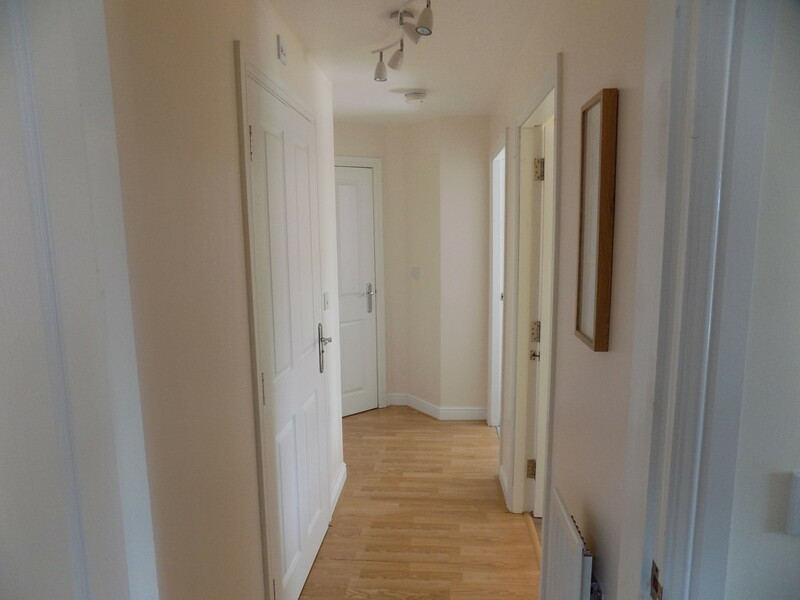 With; entrance hall, lounge-diner, kitchen, two bedrooms, bathroom & dressing area & enclosed rear garden. 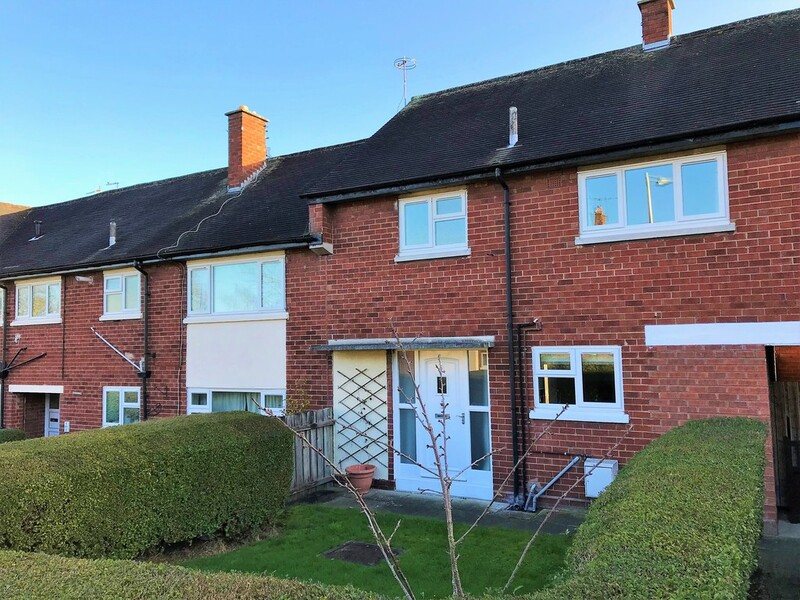 Positioned on the riverside development of Wrenbury Drive, this well proportioned top floor apartment is situated on the ever popular Kingsmead Development. Approached from a communal entrance hallway, the apartment comprises of an entrance hall, open plan lounge/kitchen, two bedrooms and bathroom. *JUST £99 ADMIN FEE* iAgentHomes are delighted to offer this modern contemporary three bedroom property that has been beautifully renovated and comprises of: lounge, dining room, modern kitchen, three ample bedrooms and family bathroom with walk-in shower and externally a garden to the rear. 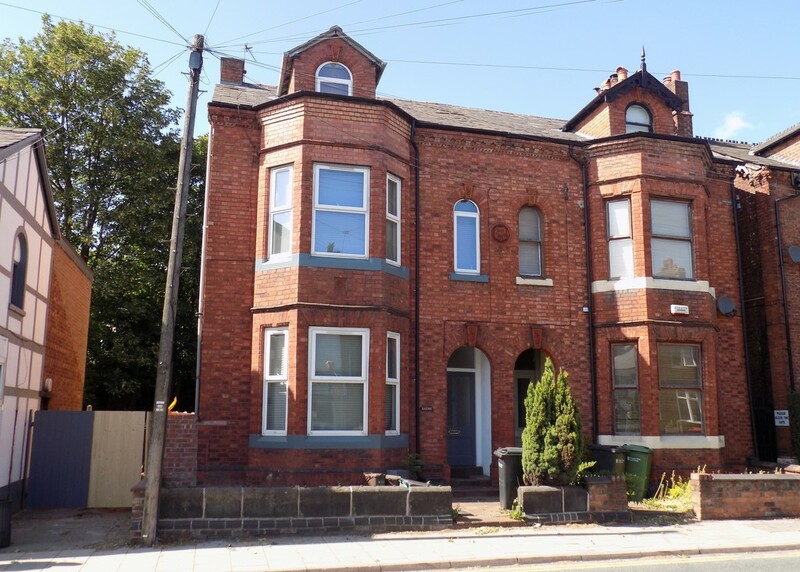 ** Just £99 per person admin fee ** This two bedroom mid terraced property has been refurbished to a high standard and has an open plan lounge-diner, modern kitchen, stylish bathroom, two bedrooms and an enclosed rear yard. Available now.